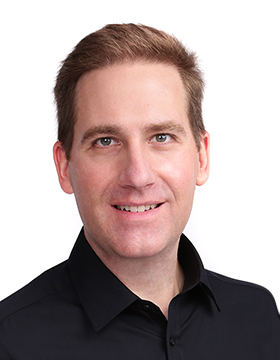 Robbie Honerkamp is a technology consultant based in Singapore with 25 years of experience working in and around the Internet service industry and has held technical and management positions with DOCOMO interTouch, MindSpring, EarthLink, and Digital Equipment Corporation. He also led two startup Nigerian broadband wireless ISPs - Supernet300 (winner of a Wemmie Award from the Wireless Communications Association) and Oracom Nigeria. He founded Comtrends to provide consulting and services to startup Internet service providers, which was one of the very first web hosting companies offering services to ISPs and other businesses in developing countries who were otherwise unable to obtain these services without a credit card. Robbie is active in the technical community, serving on the program committee of USENIX SREcon Asia/Australia. He co-founded Electronic Frontiers Georgia and served as Network Coordinator and board member of the Atlanta Linux Showcase. He has a special interest in information security and wireless technologies.